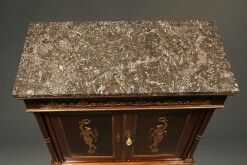 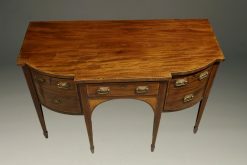 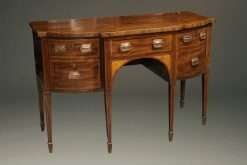 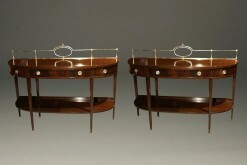 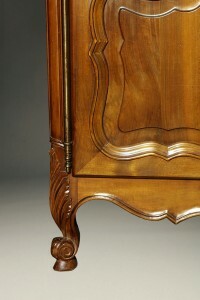 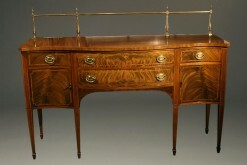 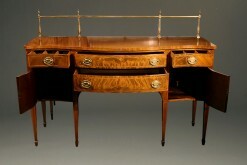 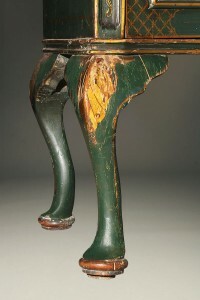 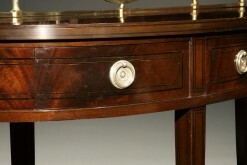 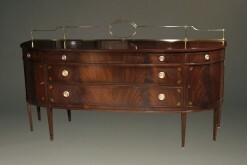 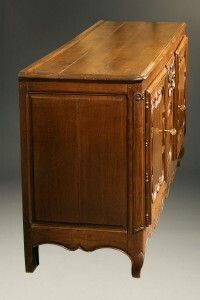 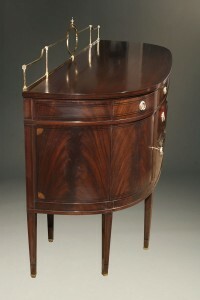 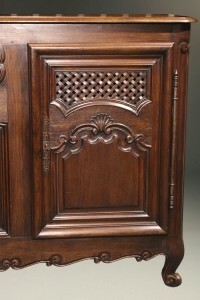 18th century Federal style English sideboard. 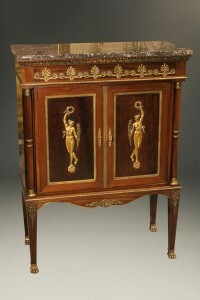 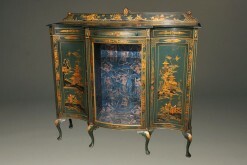 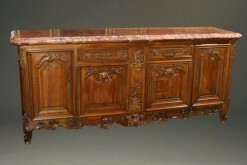 19th century French Louis XV style sideboard. 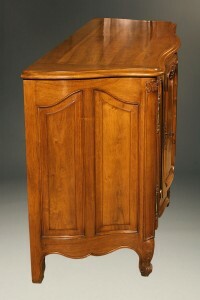 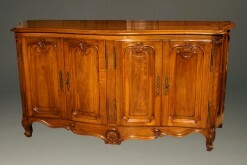 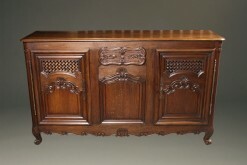 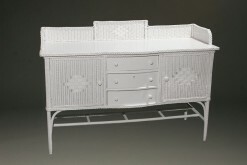 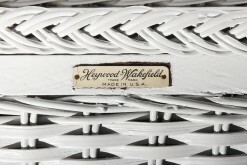 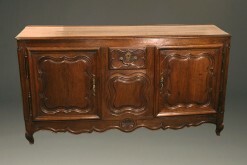 Early colonial Revival Federal style sideboard. 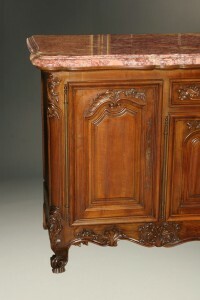 Early 19th century French Louis XV style sideboard. 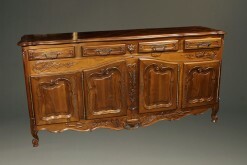 Fabulous massive Louis XV style walnut sideboard.